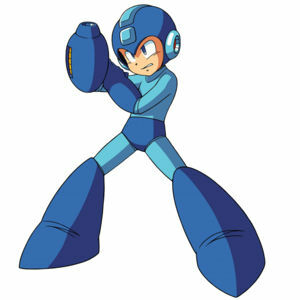 What characters from the Mega Man series are we attracted to? There's a few different variations of the depictions. I like this style best.